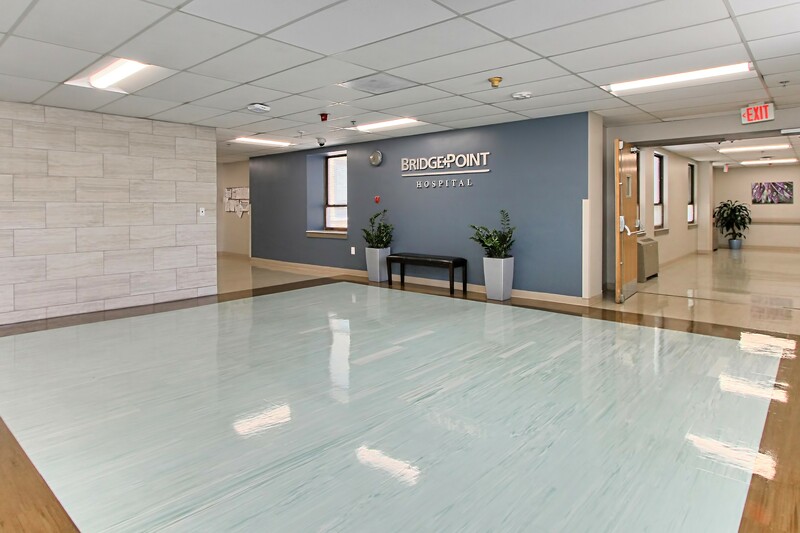 BridgePoint Hospital National Harbor is a 144-bed facility located just minutes from the National Harbor waterfront. 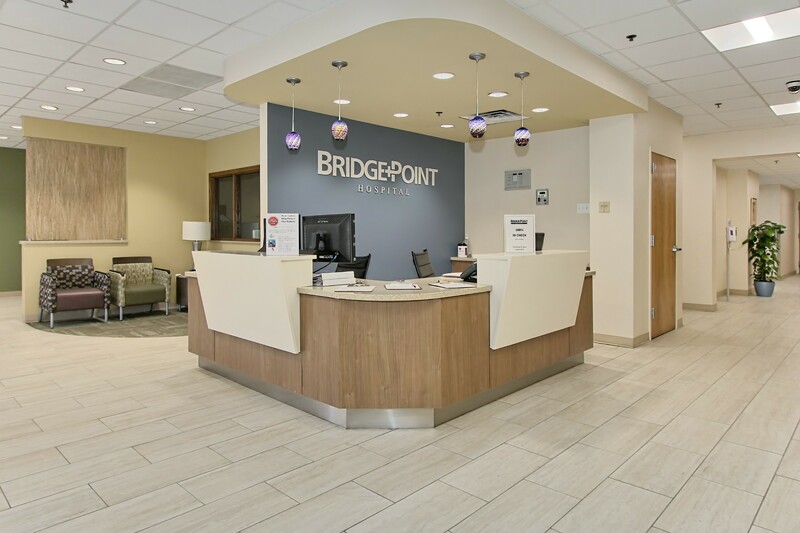 Serving the Washington, D.C.– Maryland – Virginia metropolitan area, it is easily accessible from the 295, 495, and 210 beltways. 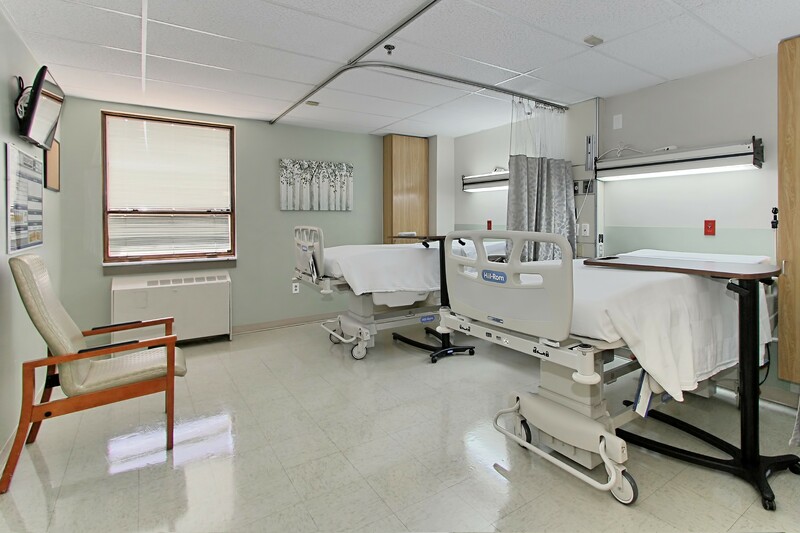 The Long Term Acute Care Hospital has 82 licensed beds including 10 Intensive Care Unit beds and 72 Medical-Surgical/Telemetry beds. 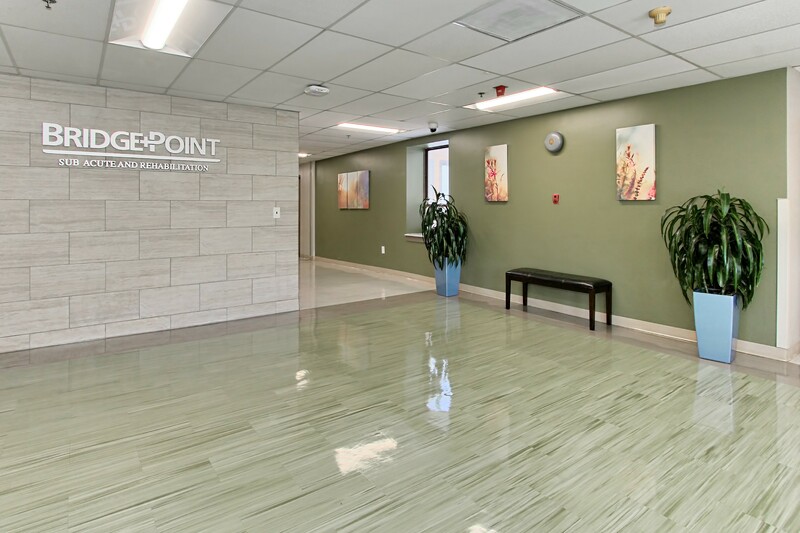 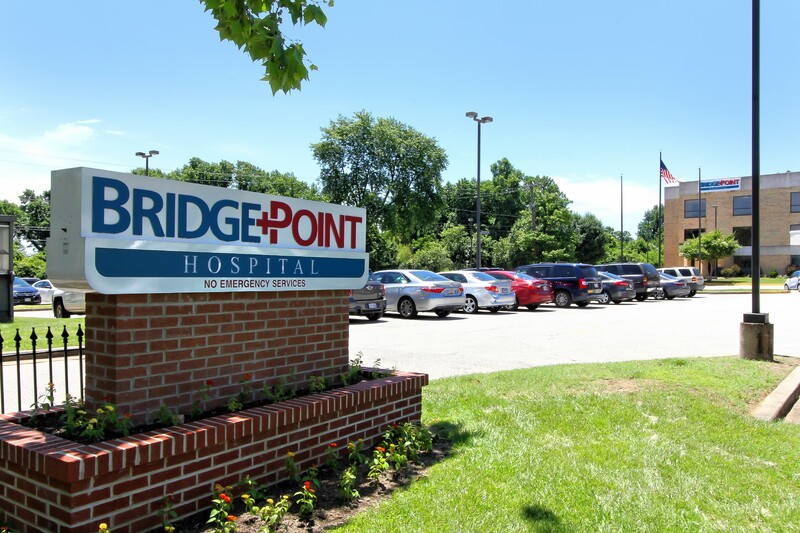 Licensed by the District of Columbia and certified by the Centers of Medicare & Medicaid Services, BridgePoint specializes in providing acute care to medically complex and critically ill patients who require longer hospital stays. 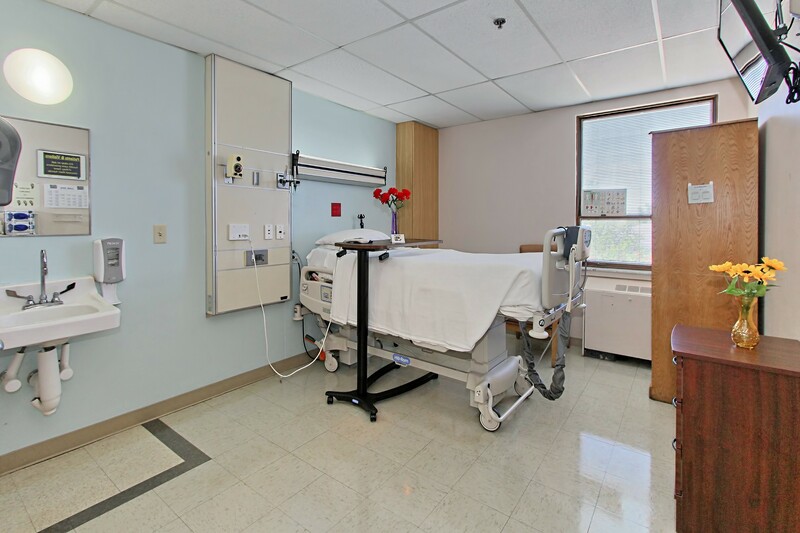 The Skilled Nursing & Rehabilitation Facility has 62 licensed beds including 12 Sub-Acute Unit beds specializing in the care of ventilator and tracheostomy dependent patients. 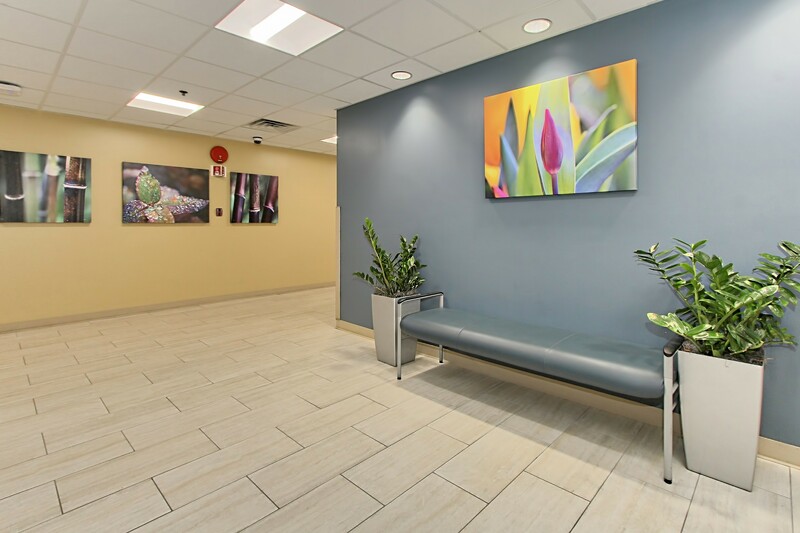 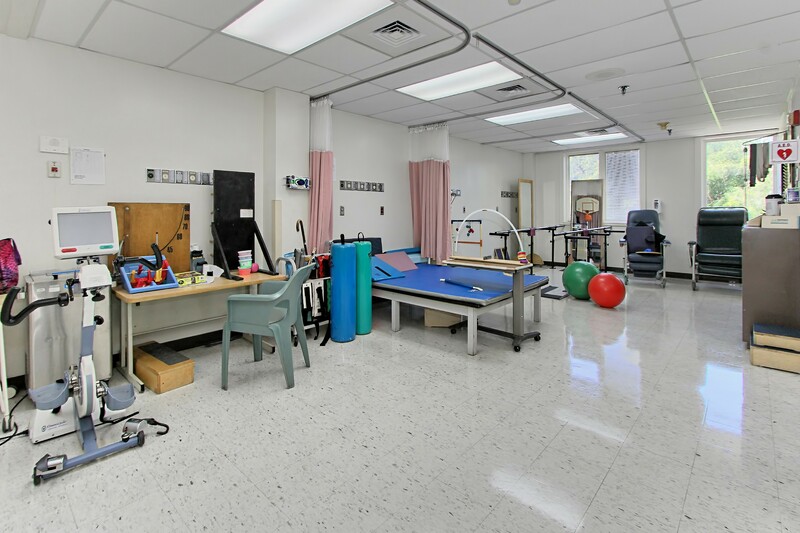 Licensed by the District of Columbia and rated 5 stars by the Center of Medicare & Medicaid Services, the skilled nursing facility offers a full range of individualized services from short-stay rehabilitation to long-term restorative and therapeutic care.